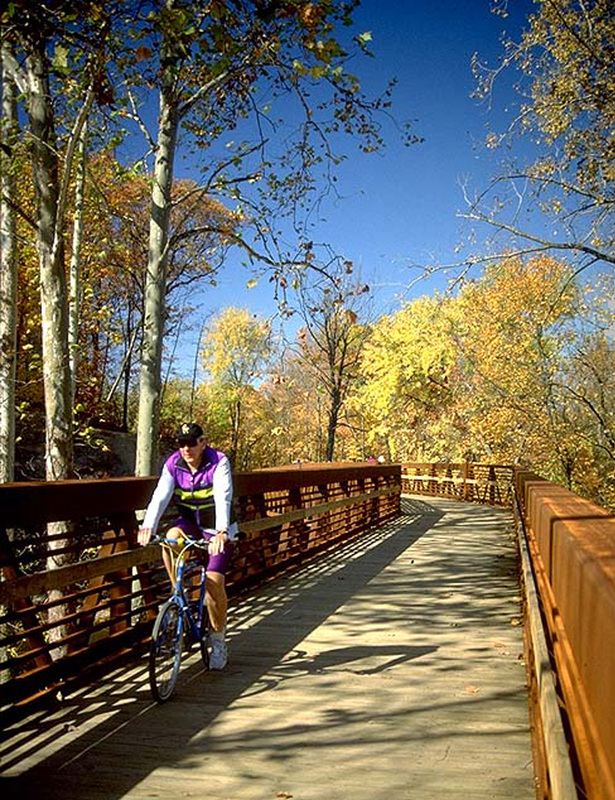 For more than twenty years, Behnke has worked with the Lorain County Metro Parks on the planning, design, and construction of the Black River Trail. Once completed, the trail will span approximately 12 miles to connect the Northcoast Inland Trail (Elyria, Ohio) to Lake Erie (Lorain, Ohio). 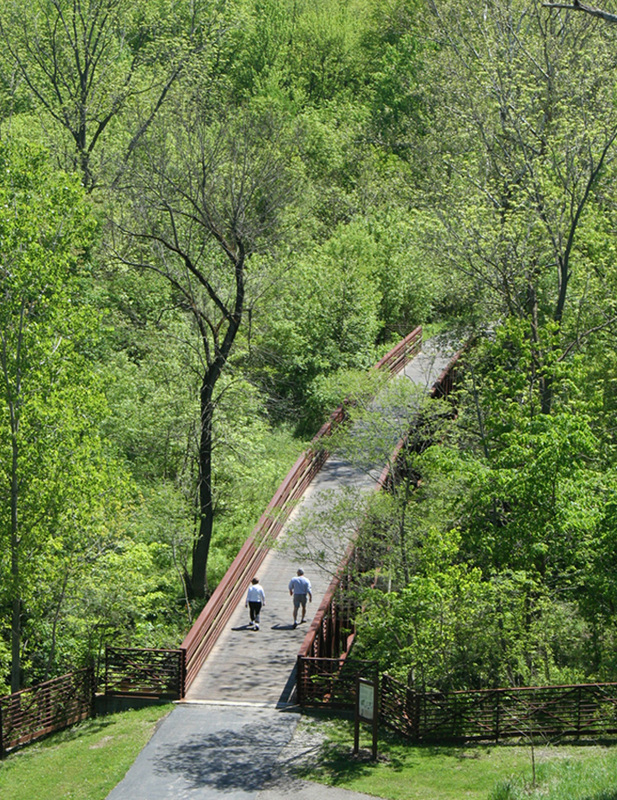 One of the trail’s unique features is a series of bridges that stretch over one-half mile in length. Approximately 6 miles have been constructed to date. 5 miles of the all-purpose recreational trail.